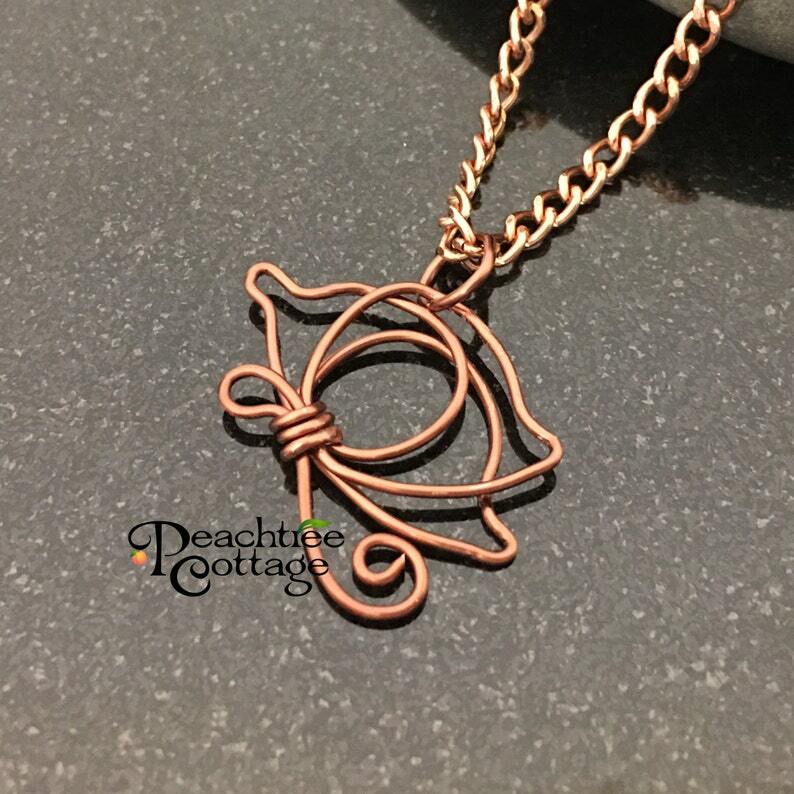 This copper wire butterfly pendant is hand crafted from tarnish resistant copper wire. Made with one single wire which is shaped into a delicate yet sturdy wire wrapped pendant. Handmade jewelry is an art that requires time and attention to detail. Each item is an intricate piece of work. I do everything by myself to create this piece of jewelry. I strive to make heirloom quality products that are meant to be treasured and used. Each one is made with a part of my heart included. I hope you will enjoy them as much as I love making them.